The Order of Preachers is celebrating over 800 years of preaching the Gospel! We are the Our Lady of Perpetual Help Chapter of the Southern Province of St. Martin de Porres, known as the Charlotte Lay Dominicans. 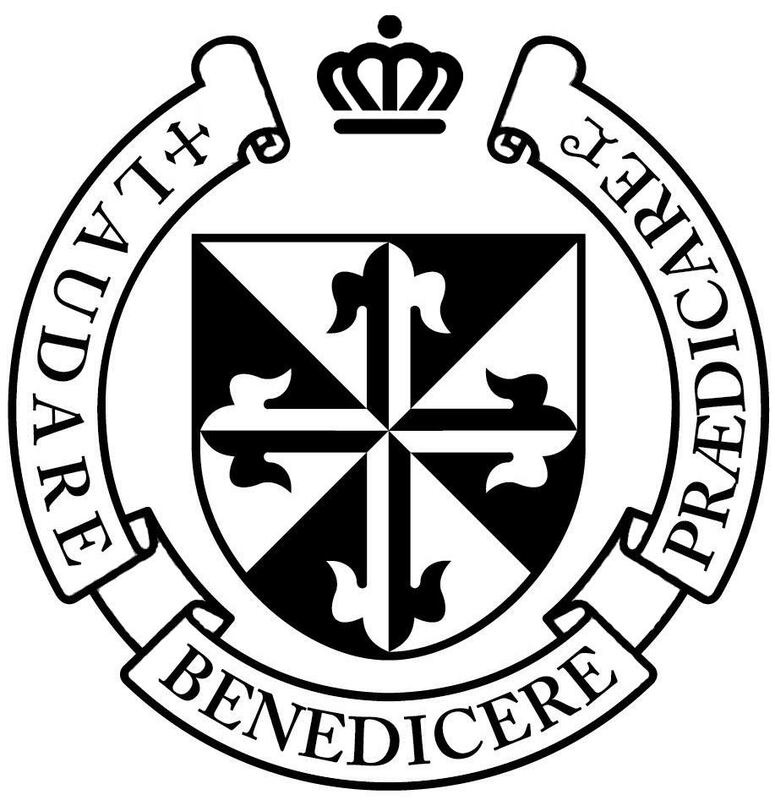 We are lay members (tertiaries) of the Dominican Order (O.P.). We meet once monthly on Saturday mornings at St. Thomas Aquinas Catholic Church. Our meetings consist of Inquiry and Candidate formation classes, Morning Prayer (Lauds), Holy Mass, group study, and group lunch. Our Spiritual Advisor and teacher is Fr. Matthew Kauth, O.P. You are welcome to join us! If you are 18 years or older, have been Catholic for at least two years, are a mature and faithful Catholic, and in conformity with the Teaching Magisterium of the Catholic Church, you are welcome to visit our group meetings as an Inquirer. See our contact page to notify us of your interest. The Friars: the brothers and priests who profess solemn vows of poverty, chastity, and obedience and who may be involved in a variety of ministries. All serve the primary role and ministry of the Order: preaching. Like the other branches, the men dedicate their lives to prayer, study, and community life in order to carry out the priorities of the Order, preaching and care of the poor. The Nuns: women who live intense lives of prayer in monasteries, profess solemn vows, and participate in the mission of the Order from their cloisters. The Sisters: women who profess the simple vows and live active apostolic lives along with the prayer and community life that is the hallmark of Dominicans. The Laity: men and women from all walks of life who commit themselves through formal profession to the Dominican way of life integrated into their established life styles, sharing in the charism and priorities of the Order. Binding all of these branches together is the common love for the Church and the Order, commitment to the mission of preaching, and devotion to prayer (especially the Liturgical prayers of the Hours and the Mass). Prayer: a faithful regimen of daily prayer: daily Mass, the Liturgy of the Hours in the morning, in the evening and before bed, personal meditation, particularly of the Scriptures, and the Rosary are essential elements of Dominican Spirituality. In addition, a yearly retreat, preferably in community, is considered essential for remaining centered and committed to the Christian and Dominican vocation. Study: a vigorous seeking after truth, especially in Scripture, Church documents, and writings of the saints and theologians, lead the Dominican to greater truth. The principal part of the meetings of the Laity is the organized study program in which all participate and for which all prepare. Apostolate: a willing and cheerful fulfillment of apostolic work such as ministry to the poor, the marginalized, the unfortunate, the sick; preaching as the opportunity arises and in accord with the station in life of the lay Catholic and Dominican, the example of a joyful and moral life, readiness to enter into dialogue with the unbelievers or faith-troubled, eagerness to witness to the Good News. Community: an empathetic eagerness to enter into the relationship of brothers and sisters in our father Dominic, to gather for support, encouragement, and appreciation of one another, to study and pray together, and to accept the obligations of belonging to a cohesive group. Lay men and women in the Fraternities of St. Dominic do not necessarily live in community with each other but practice many of the same spiritual disciplines of the religious of that order. Any Catholic in good standing may join these associations. In 1285, the need for more firmly uniting these lay people to the Order of Preachers and its direction led the seventh Master General, Munio de Zamora (at the suggestion of Pope Honorius IV) to devise a rule known as “The Third Order of Penance of St. Dominic.” Pope Honorius IV granted this new fraternity official Church recognition on Jan. 28, 1286. In the rule written by Munio de Zamora, some basic points are: 1) the government of the Dominican Fraternities is immediately subject to ecclesiastical authority; 2) in the spirit of St. Dominic, those in the Fraternities should be truly zealous for the Catholic faith; 3) Fraternity members visit sick members of the community and help them; 4) Fraternity members help others through their prayers. After the Fraternities of St. Dominic got off the ground, it drew many new members. Its fraternity in Siena especially flourished. Among the list of members of that fraternity was she who would become St. Catherine of Siena. Wherever the Dominican Order spread throughout the world, the fraternity chapters spread with it. 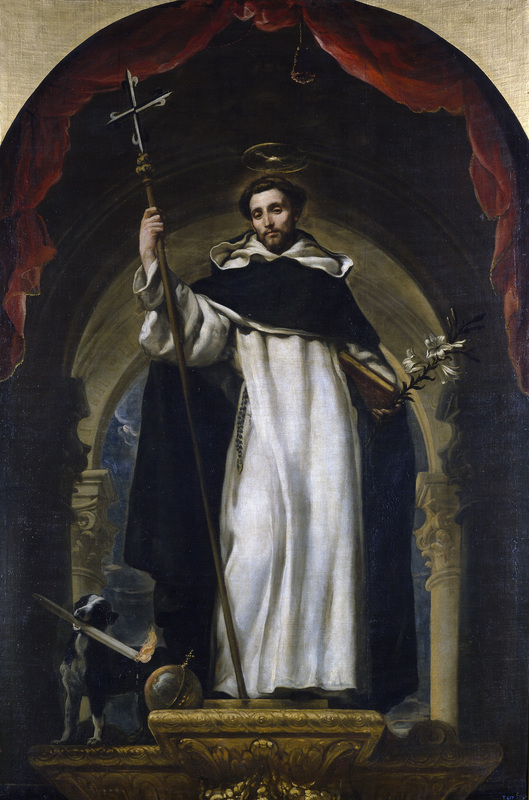 The original purpose behind the Fraternities of St. Dominic was the preaching of penance. However, over time the Fraternities began to stress the importance for lay Catholics of having strong, solid formation in their faith. The Fraternities became, and continues to be, a group that strives to know their faith and to be well-formed and competent in sharing that faith with others. Persuasive communication of Catholic truth to the secular world is perhaps the most pressing mission of the Fraternities of St. Dominic. We should mention too that, at its conception, the Fraternities served the Church in a military capacity, defending her from opposition. Now, certainly, Third Order Dominicans do not serve militarily but instead defend the Church from error through preaching and teaching the truth about Catholicism. 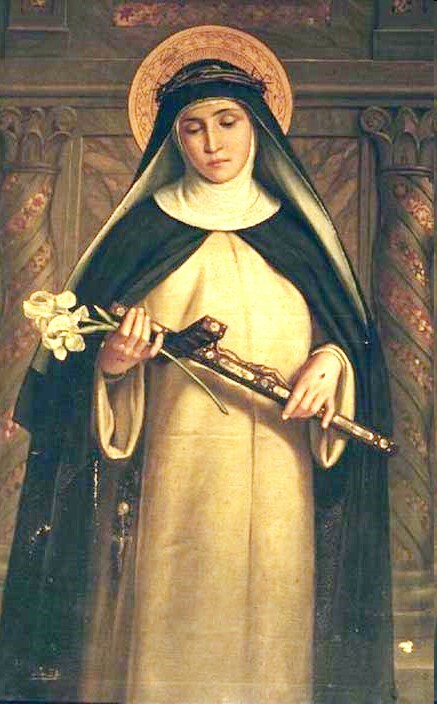 St. Catherine of Siena is the patroness of the Fraternities of St. Dominic. Following her example, Dominican tertiaries have always shown special devotion to the Church. Also in imitation of their patroness, who wrote profound mystical works and emphasized the truth of Catholic teaching in all of her letters, Fraternity members labor to know well their faith and to articulate it to others with persuasion. Several saints and blessed in the Church have been in the Fraternities, including St. Catherine of Siena, St. Rose of Lima, Bl. Pier Giorgio Frassati, and St. Louis de Montfort. Continue reading about Dominican Spirituality, our Formation Process, and our Rule of Life.